With 40 million residents and the world’s seventh-largest economy, California is one of the planet’s largest water markets and is challenged by periodic droughts, strict regulatory oversight, fragmented water management, and competing stakeholder interests. California also is an innovative market for recycling, groundwater, surface/stormwater management, seawater desalination, and other projects to improve development, protection, storage, and conveyance of water. 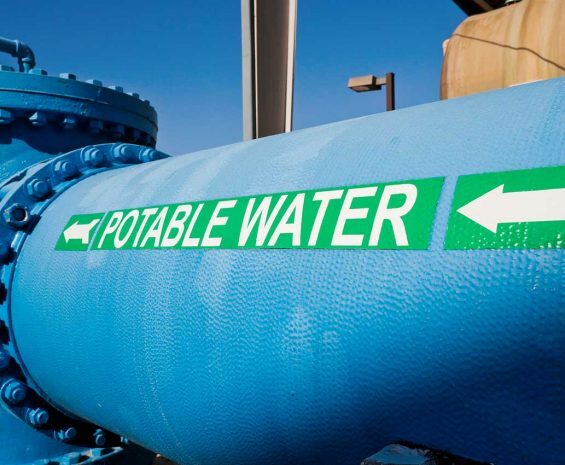 We have nearly four decades of experience engineering solutions for California water projects. Our team brings a range of expertise for planning, design, and construction management of water facilities. From master planning cities to designing the sources of supply, treatment, conveyance, storage, and distribution facilities, we provide advanced engineering technical services drawing on our deep experience and creative approach.